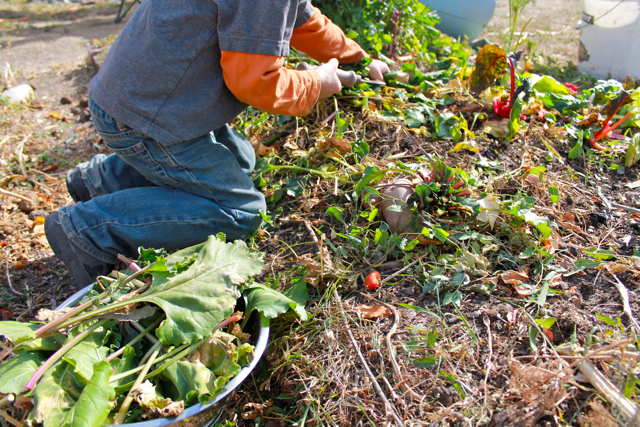 Is everyone okay with talking about bi-partisan leafy greens on election day? Okay, good. 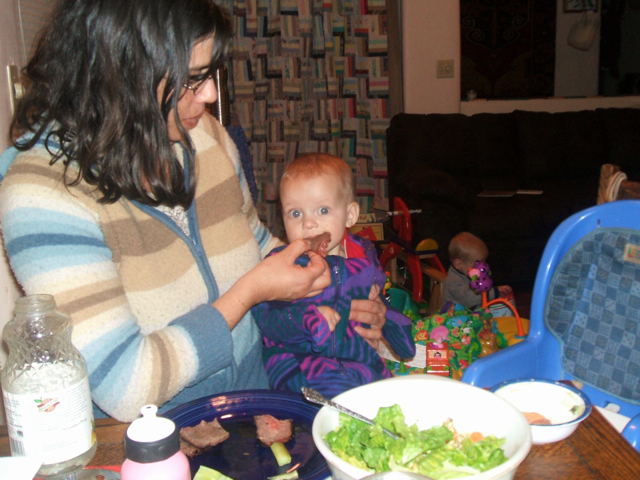 When Rose was 7 months old and slurping up steamed spinach without even a particle of salt, I was like, oh yeah; this one’s gonna eat everything. And then she turned 2. The end. 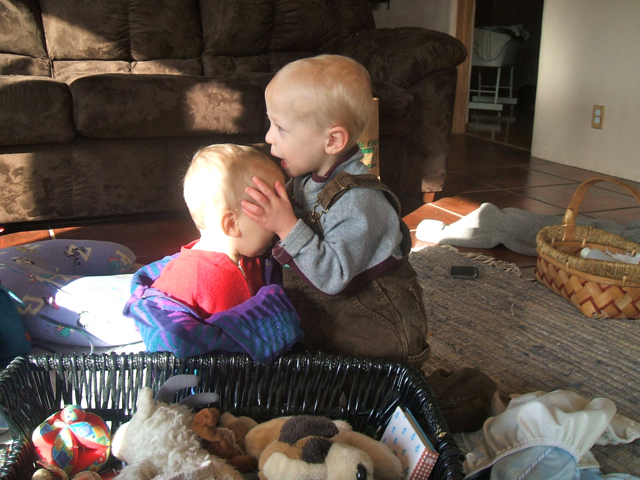 I forgot that the kids were all up in each others’ business even way back then. After spending 2 hours flipping through old photos, I’m going to start a whole new blog about Col and Rose’s babyhood; 6512: the prequel! The original “first food:” elk tenderloin! And the sweater that I didn’t take off for 2 years. I miss you, sweater. Not sure what they’re doing, but omg: diapers, a boppy, a 2-year old in overalls, baby-proofed electric sockets, and a baby cradle all in one picture? This is too much for my creaky old ovaries. Oh, you were here for a recipe? Right. 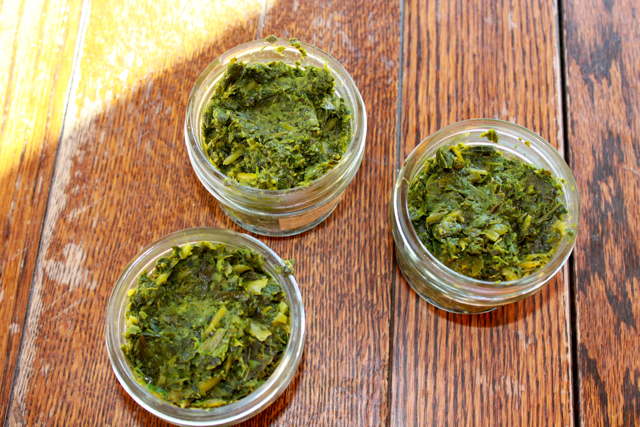 My friend Mikel (who is a nutritionist/mom/general badass) gave me the idea to steam, blend and freeze chard in small portions to unleash in kids’ meals in a transparent (“wow, you’re really enjoying those LEAFY GREENS, honey!”), yet unthreatening way (because my kids see little difference between a whole leaf of cooked kale and an enormous, slimy piece of seaweed that washed up on the beach and got slapped on their plate). 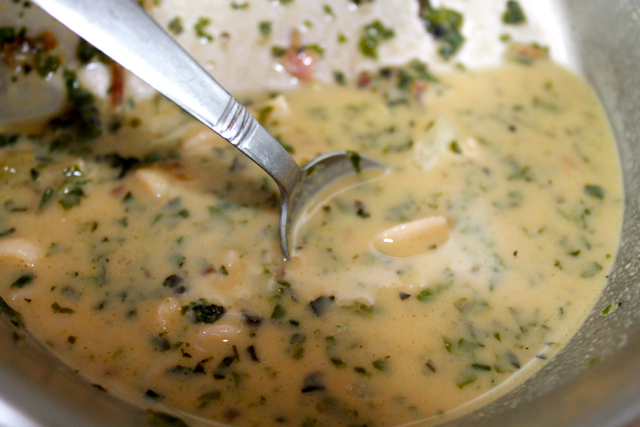 Creamy potato soup with non-threatening, very small pieces of chard. Is she melancholy about her deteriorating bowl? 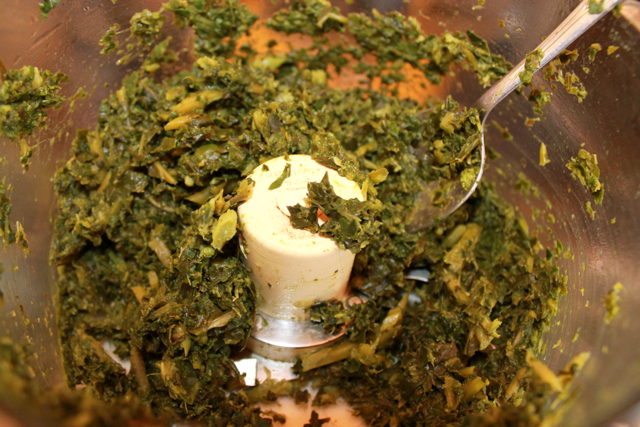 This is not the sexiest food you will preserve, in fact you may feel a little like Popeye’s mother, hunched over the blender with your heels and cigarette. It also feels like something Mrs Piggle Wiggle might engineer for veggie-phobic kids: a cure in the sense of a delivery system of vital nutrients to children. But, really, it’s not just for children, we could all use a wallop of vitamin A, vitamin C, folate, calcium, beta-carotene, and lutein in our meals. 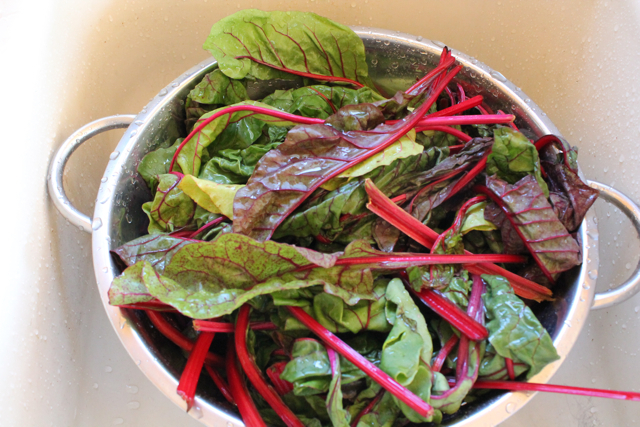 Chard is a starred food in the book, The 150 Healthiest Foods on Earth. The most important thing, the clincher really, is the very small pieces. They are so small and ubiquitous (but power-packed)—and really, chard is quite bland—as to become almost indistinguishable from the rest of the food. Steam as much chard/leafy greens as you have until just wilted. Blend in food processor or blender (briefly; if you blend too long, it turns to mush). Freeze in small portions. Ice cube trays work well. 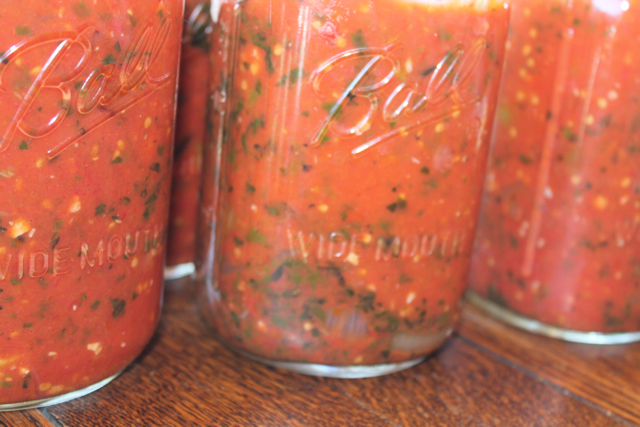 Or 4 – 8 oz jars. Leafy greens thaw really easily and seamlessly into soups, pasta sauce, stir fries, and yes, mac’n’cheese. 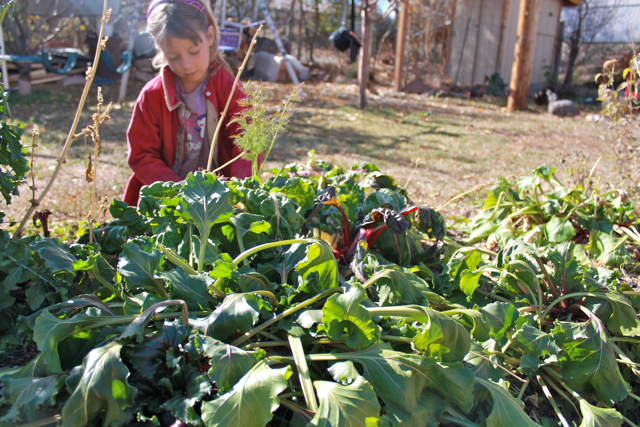 We cut all our leafy greens last weekend: chard, beet greens, kale, spinach, broccoli leaves (! ), and pac choi. Luckily, Col found a strange, curved, rusty old knife in the archery target area behind our house. Whew! Just in time to cut the family supper. What is this thing? Col is so enamored with it, he filled a 5-gallon bucket with greens without complaint. Blended broccoli leaves; no awards for sexiness here. 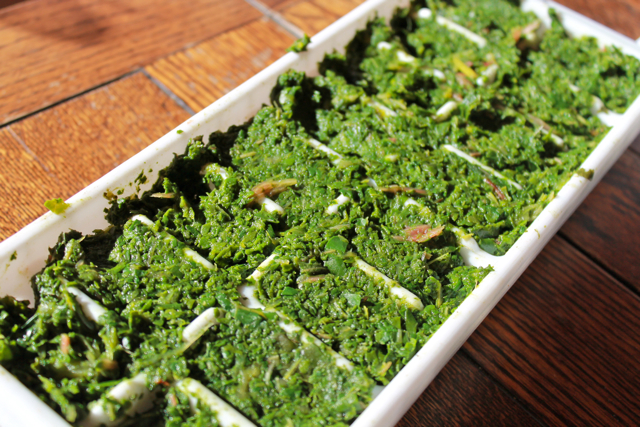 Chard in the ice cube tray; I do love the pure, concentrated greenness of this. 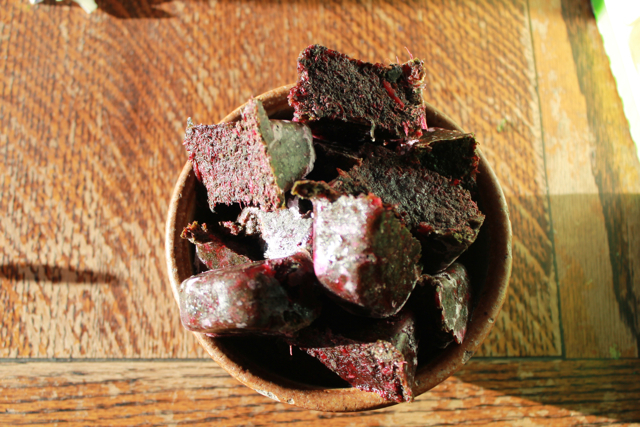 Little frozen cubes; this batch had a lot of red chard stem in them. Am I overstaying my semi-colon welcome? Grammarians? Chi-An? Chard in the spaghetti sauce. Okay. That’s it. Go vote, celebrate our country, love your neighbor, eat your greens, use reasonable caution and permissiveness with antique rusty knives, and be well. Linking with Simple Lives Thursday and Homestead Barn Hop. I love chard of all colors. It really does grow here in Switzerland quite a lot but is called Krautstiel or Mangold. Wonderful post! Passing it on to my other back East friends who also want to live at 6512! Yay for the blended up chard. I sometimes freeze things in a muffin tray. A greens “muffin” – or two – is perfect in lentil soup – also in corn bread. I love the benediction. Especially the part about the knives. that knife looks like the kind i used to pick grapes when i was young, getting extra money for school clothes. So enjoyed your post ….. thanks! loved this! you could probably blend the greens all together too…. mixed green ice cubes. it’s genius! 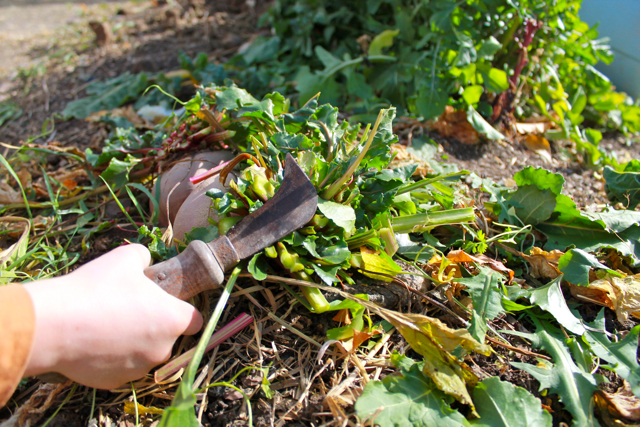 Great idea… you’ve inspired me to tackle the rest of my garden greens today! Cole’s knife is a Sod knife! Great idea, I will be doing this with our chard! As always, I love your wit! THE BABIES – *what* has become of the BABIES?!?!? oh, right, they’re now awesome kid-folk. i *hear* you on the ovary twang, though, mama. the boppy gets me Every Time. and greens! yay! we just pulled our broccoli and have a bunch of broc leaves waiting to be sauteed w/garlic and onions and olive oil. YUM. Hm, I will have to see if I can try the chopped chard cure with my kids. Although I also feel compelled to mention: my husband is so fanatical about *not* eating greens that he would actually go through and pick all those weensy bits of chard out of the mac ‘n’ cheese and scrape them on the edge of his bowl. 18 years of being with me has only gotten him to the point where he would do this quietly, without a fuss and without making nasty faces. That is, if he would even eat the mac ‘n’ cheese. Don’t get me started on his cheese issues. So although the chard cure may work for a lot of people, it won’t work for every soul on the planet. Just sayin’…. Okay! Thanks for the go ahead to use semi-colons with joy and abundance. Also, I thought about mentioning some veggie-phobic grown men that that I know, but maybe best to focus on reforming the population with the most pliable minds. I often feel self-conscious about using them, and then I read your your questions about them and realize I never even noticed a semi-colon once in your entire post until you brought attention to them. This tells me we should all be a little more reckless with our semi-colon usage! In fact, I think I have just been inspired to teach a lesson on them to my sixth-grade class today! I read Jessica Seinfeld’s cookbook about hiding pureed vegetables in everyday food, like pureed pea pancakes or something. 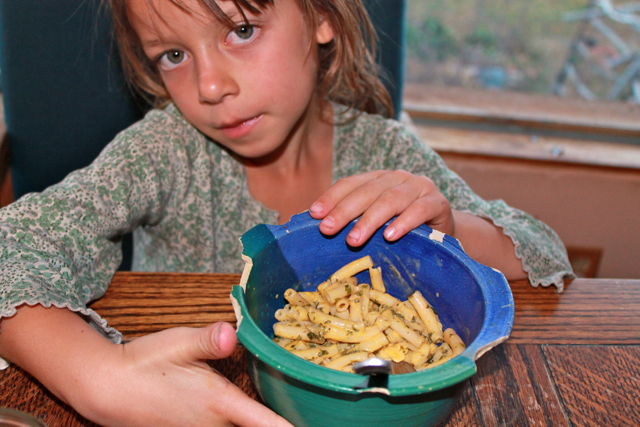 I don’t like the idea of not making it known that my kids are eating vegetables. My son loooves kale chips but won’t touch kale in any other form. And butternut squash mac n cheese is held in high regard here, even with big chunks of squash. I guess I’d rather they know what they are eating instead of tricking them into being healthy. And I have to work at finding how to best prepare things so that they are acceptable to a 4 year old, 1 year old, and 40 year old. We have an elk now, and that is a good thing! I tried the elk meat in crockpot with italian dressing idea. It was really tasty, thanks for the recipe! Oh good, glad the “Italian Elk” turned out well. I know someone who makes brownies with black beans and spinach and everything else in the world except butter, flour and sugar, and well, someday someone is going to serve her daughter a real brownie and she’s going to be like, holy hell! i think my daughter was 5 before she realized that scrambled eggs weren’t actually green. chard, baby, chard…she protested for a while, but now she’s back on board with greens in her eggs. 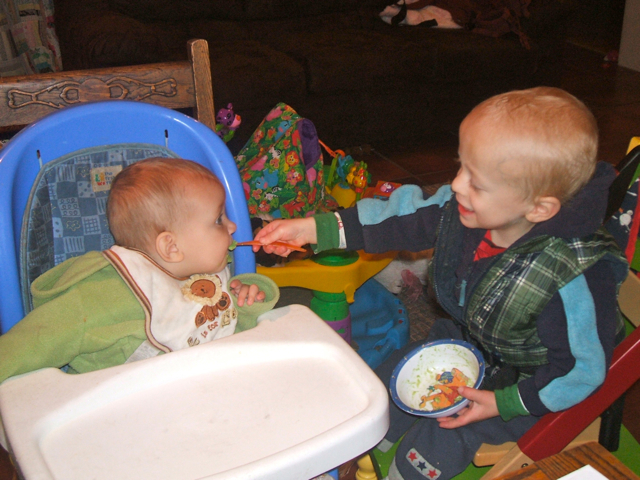 Visiting from Simple Lives link-up. We absolutely love chard here. Favorite way? on pizza. Thanks for the entertainment. Enjoyed your post. Love this method! I need to start freezeing some greens. The Knife is a hook knife, my husband uses them for installing carpet. You cut the carpet with the sharp inside edge and tuck it with the dull outside edge. Sadly I don’t think that one is an antique though ;) looks like the 3 he’s got in his tool box right now. La carnitina es una substancia con diferentes funciones en el cuerpo humano como la metabolización de las grasas. more of your useful info. Thanks for the post. I’ll definitely return.